Yes it is a shame,i enjoyed driving on that track when it was at Mobile Raceways.I agree a commercial track is a difficult proposition and i understand that having been a manager of a track befor but with the right business plan it can be a success.Kids birthday parties and corporate functions is where you make the money,can't solely rely on racing,track hire and parts sales.A raceway today is part hobby shop and part raceway. "How many times do I have to tell you, HOLD IT FLAT THROUGH THERE"
I don't see it for sale on Ebay .... got a link ? Not sure where all of you are from, but if you need a track to race on, you should link up with my bunch at Ecurie Elite.au, on the Gold Coast. Otherwise with Garry Johnson at Birkdale. Of course there is also Andrew at Narangba and RedRacer at Margate. 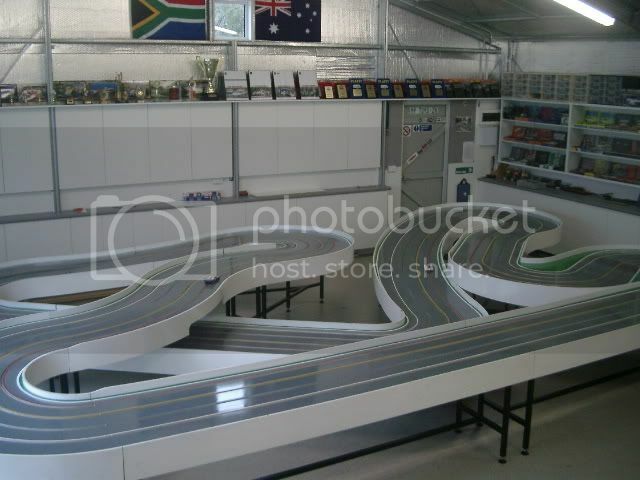 We all race 1/24th model cars on our tracks and no doubt will provide another option for enjoyable and sociable fun.  Edited by Springbok Racer, 28 August 2014 - 09:53 PM. Stephen has put up a notice on Facebook that Poppa's Pitstop is now closed. Sad to see it go, I can only thank Steve for having a go and wish him all the best. things go for start with no glue/goo in the track. It have 35A Transformer Power and will be having a New Trackmate System.